Whether you are moving, remodeling, or decluttering, Metro Self Storage in La Marque is more than just a place to find storage for your valued belongings; we are a part of your transition team. Choose Metro in La Marque and create a little more space in your life today. Whether your business is expanding, or outdoor gear is taking up valuable space in your closets, we have La Marque storage units to help you get organized. Tuck your beach toys and fishing gear into a 5X10, or rent a 10X10 unit today and turn that cluttered spare bedroom into a guest suite by tonight. Are you looking for boat storage near Galveston Bay? 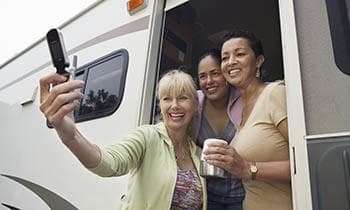 We offer storage units and parking spaces for Galveston’s Coastal Lifestyle—covered RV parking, boat storage, commercial vehicle parking, and more. With flexible month-to-month storage rentals, 24-hour access, and competitive storage rates, you can count on Metro Self Storage to provide you with an economical storage solution. Do you have a business with fluctuating seasonal storage needs? Metro offers business storage units in a wide range of sizes that include 24-hour access and security monitoring in addition to flexible month-to-month leasing. For tourist-based businesses as well as eBay, Amazon, and online retailers, self-storage is a flexible way to meet seasonal demands and grow your business without the costs associated with relocating or commercial warehousing. Call us today to find out more about business storage in La Marque, Texas. 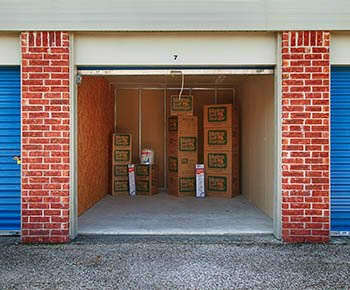 Apartment, condo, or single family home, wherever you hang your hat there are many reasons you might need mini storage. When you store with Metro Self Storage in La Marque, you will enjoy great security features with 24-hour recorded video surveillance, and a Property Manager living on site. We also offer RV and boat storage near Galveston Bay with 24-hour access every day of the year. Competitively priced, our La Marque self storage facility is a natural choice for businesses and residents of Texas City, Hitchcock, Galveston, Santa Fe and Dickinson. We can help you with a storage experience that is hassle-free and ensures a great move-in experience.